My paranormal romance, Wyrd House, has been updated at last! Chapter eleven can be found here. Sorry for the long delay between chapters. As I have mentioned before, the new job and some work on Ghost in the Park slowed me down somewhat. Hopefully, I’ll be able to update a little faster. As always, if you see a typo or other oopsie, please feel free to let me know either in the comments, or by emailing me at JulianneQJohnson @ Gmail (dot) com. Hope you enjoy chapter 11! 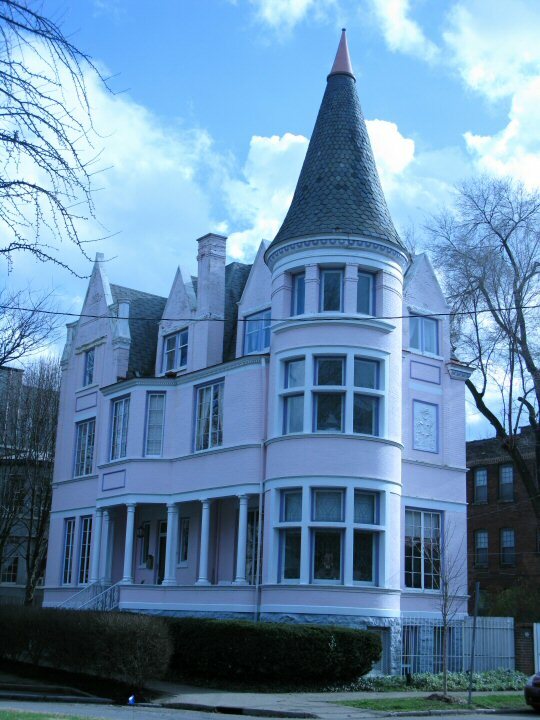 This entry was posted in Fiction, writing, Wyrd House and tagged old louisville, pink palace, reading, romance, romance novel, wyrd house. Bookmark the permalink.